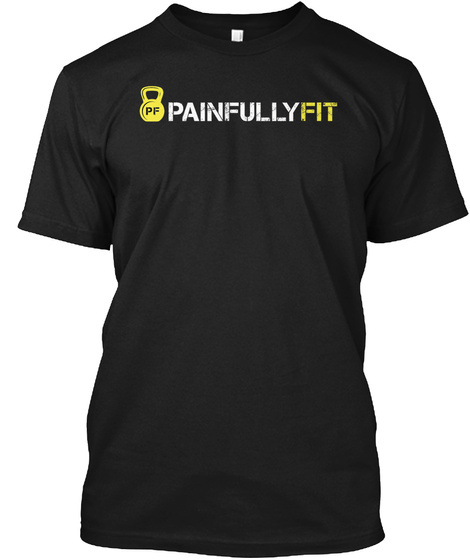 Back by by popular demand PAINFULLYFIT has launched it's own range of fitness apparel. 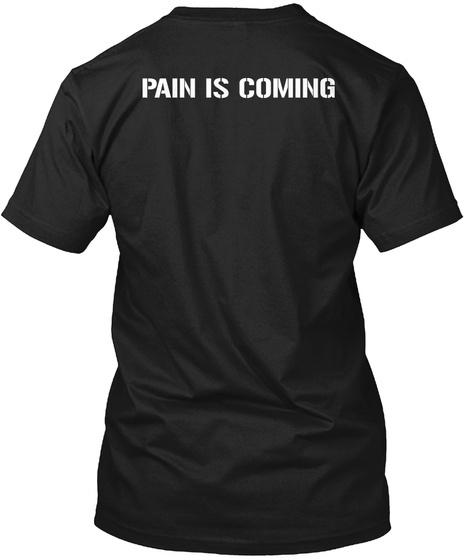 Available in both men's and women's sizes and colors. For these to be printed, a total of 5 shirts or more have to be ordered during this time. 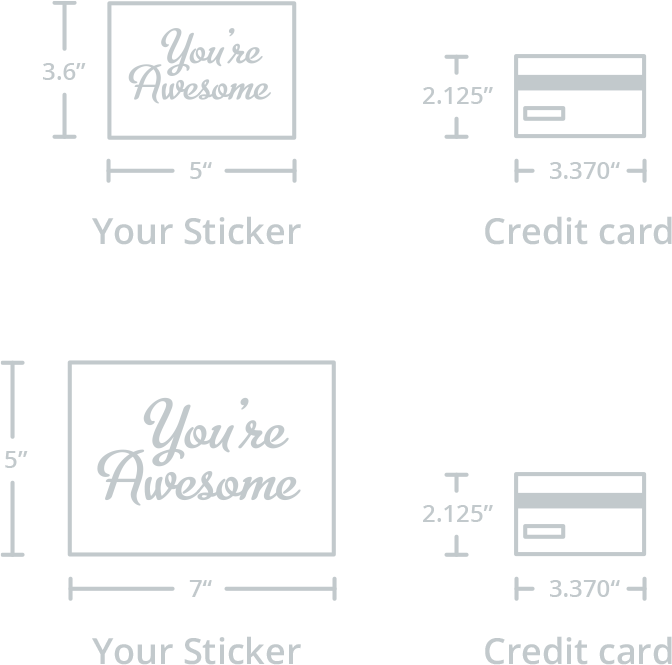 Get yours and tell your friends so they can get their order in too!